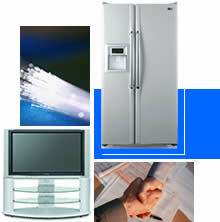 At Harvey Norman, Product Care can be purchased at very competitive prices, on all electrical items. You can choose from 2, 3 or 4 year Product Care options. Enjoy the peace of mind Product Care from Harvey Norman provides.